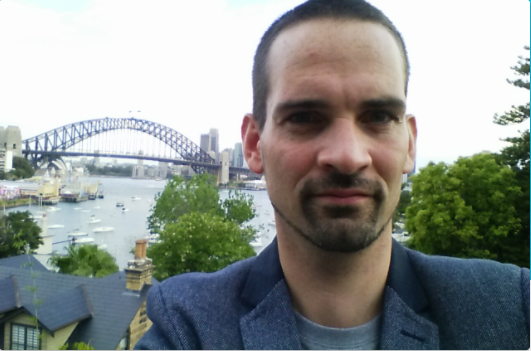 Sydney <-> Bangkok <-> Mumbai. 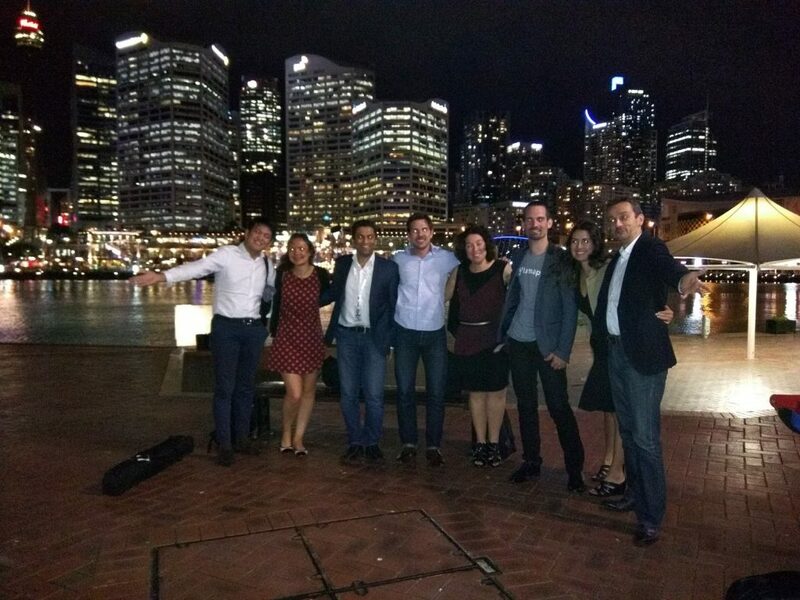 Google’s ISV team set a challenge for us: 3 countries in 4 days to meet many Google Cloud customers, partners and Googlers in the APAC region. Our co-founder Josué took them up and succeeded! 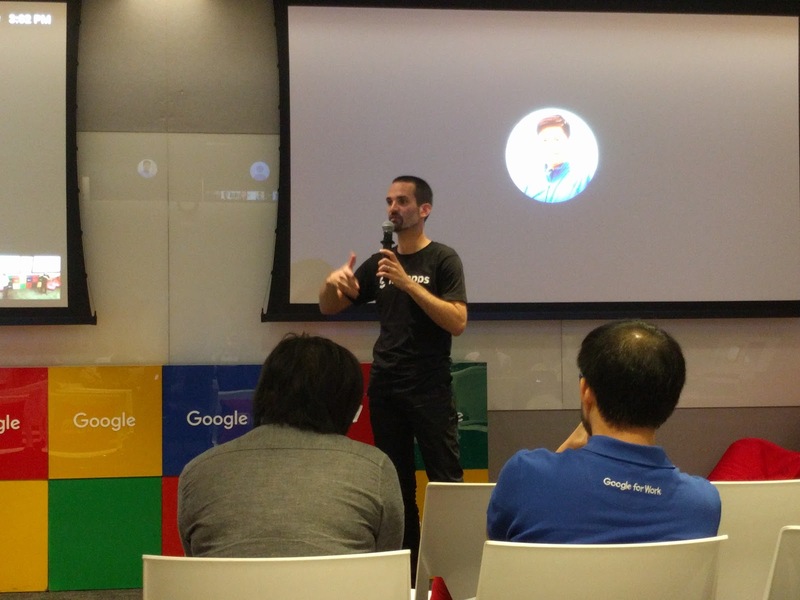 We were glad to attend to the first APAC tour organized by the Google ISV team for its partners. 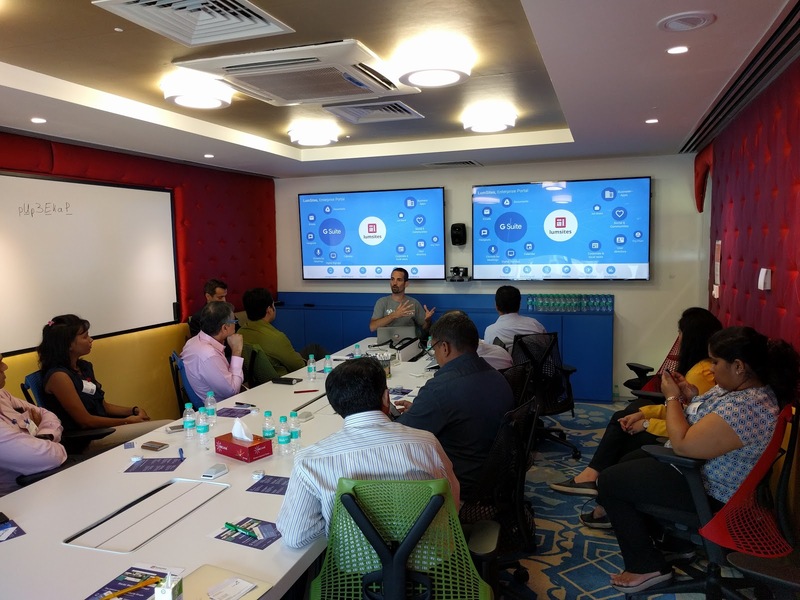 It was full day of events in three cities, with a morning session with G Suite customers and an afternoon session with Googlers and Partners (G Suite resellers). 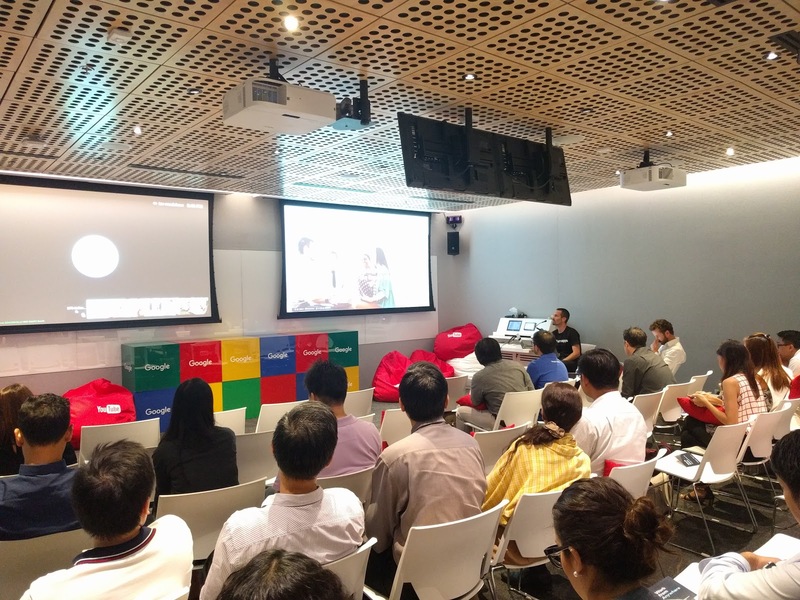 LumApps joined an exclusive 4 ISVs from Google, who were invited because they provide the right solutions for APAC customers. It was a huge opportunity for LumApps to have deep-dive discussions within the Google ecosystem and to share ideas. These insightful events enable LumApps to highlight the value of our solution towards local G Suite customers, who are looking to move forward with confidence and to shape their IT strategy. 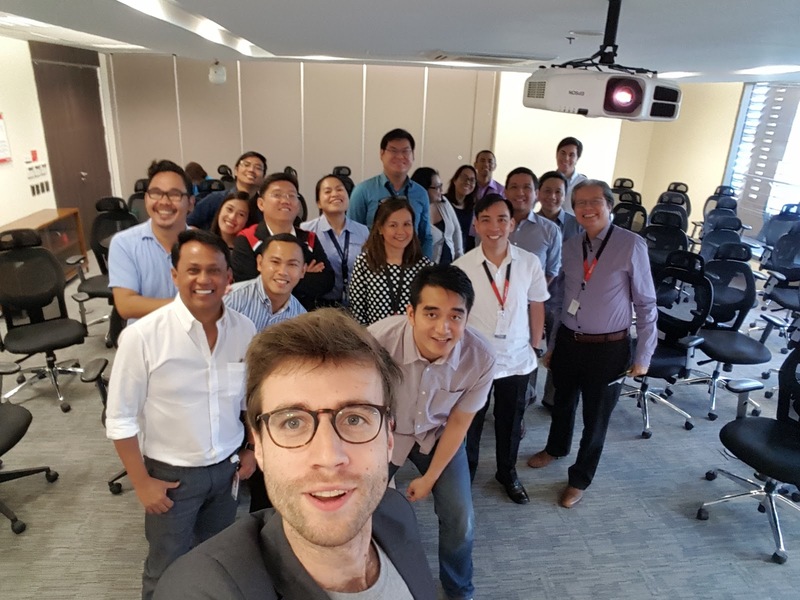 At the same time, our Technical Partner Operations Manager, Flavien Robert, was also in the same area to launch the project of a local client in the Philippines. Be patient, we will tell you the full story by the end of the year.